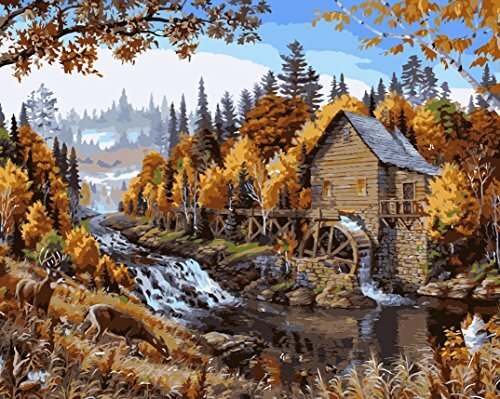 Are you looking for Scenery Paint By Number Kits that are Absolutely Beautiful? 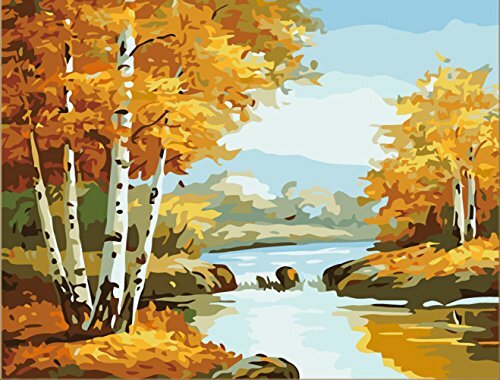 On this page you’ll find plenty of different Paint By Number Kits of Scenery, there are paint by number kits that cover all seasons of the year! 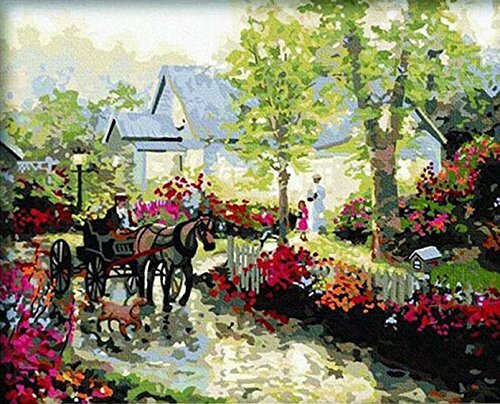 Landscape and scenery paint by number kits are some of the most popular paint by number kits available. 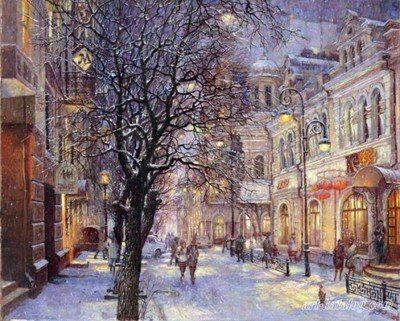 Whatever sort of scenery paint by number kit you are looking for you’ll find that there are plenty to choose from. 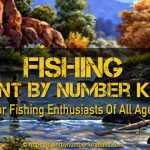 Whether you are looking for scenes with mountains, rivers, vineyards, pastures, meadows or country cottages, there is something for whatever your taste may be. 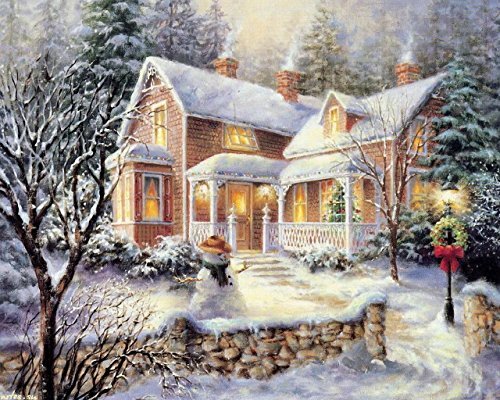 You’ll find some absolutely beautiful scenery paint by number kits for all seasons. 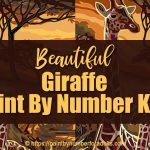 This is a beautiful 20 inch by 16 inch paint by number kit by Dimensions Paint Works Paint By Numbers. 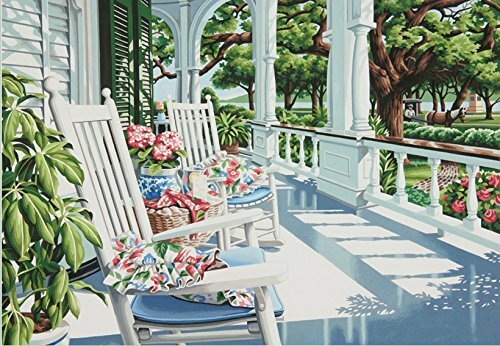 Veranda paint by number kit lets you recreate a wonderful painting of a warm peaceful summer afternoon on the porch of your country home. 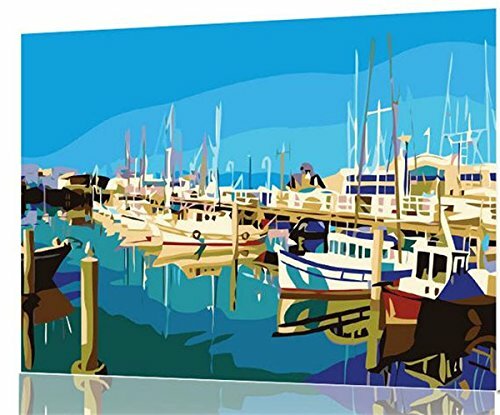 You’ll be transported to the perfect summer scene with this paint by number kit that comes with a photographic numbered guide. 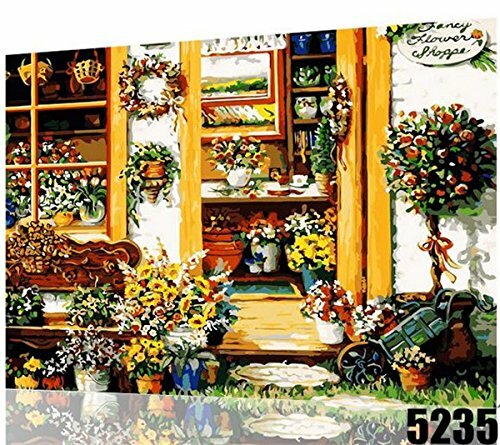 What comes with the Veranda Paint by Number Kit? 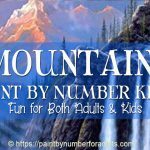 If you are wondering all Dimensions Paint Works paint by number kits involve paint mixing but if you follow the instructions you’ll have no problem. 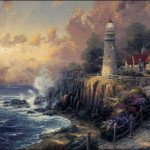 NOTE: I always recommend buying a few more brushes to make the painting easier to work on. 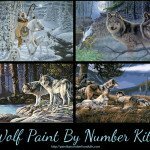 This is a beautiful 20 inch by 16 inch paint by number kit by Dimensions Paint Works Paint By Numbers. 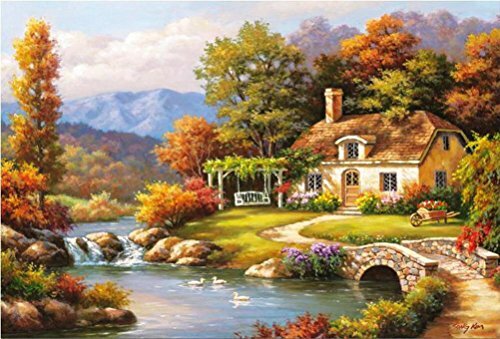 Sunset Cabin paint by number kit lets you recreate a wonderful painting of a warm peaceful summer late afternoon at the cabin on the lake. 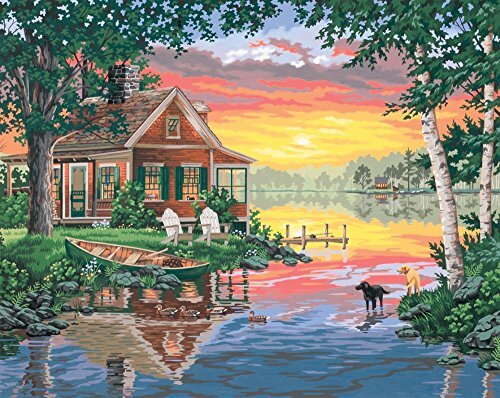 What comes with the Sunset Cabin Paint by number kit? NOTE: I always recommend buying a few more brushes to make the painting easier to work on. 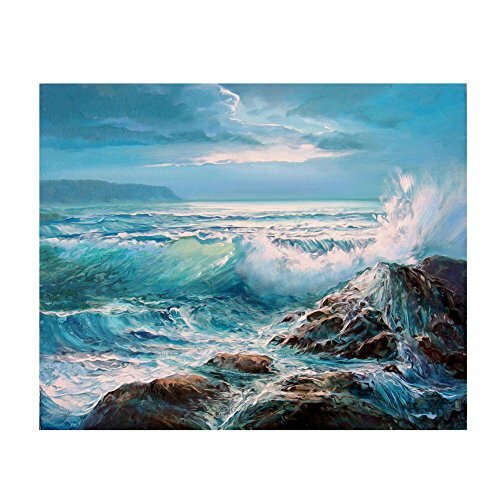 You’ll need a liner brush for fine line detail and you’ll also want to buy a #4, 6, or 8 flat brush for open larger areas. 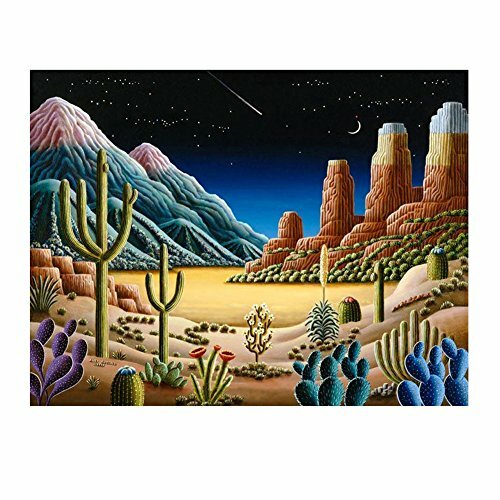 This is a very detailed beautiful 20 inch by 16 inch paint by number kit by Dimensions Paint Works Paint By Numbers. 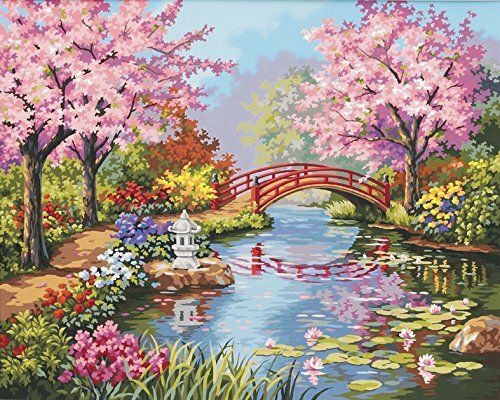 Japanese Garden paint by number kit lets you recreate a wonderful painting filled with gorgeous colourful blossoms in a quiet peaceful Japanese garden. 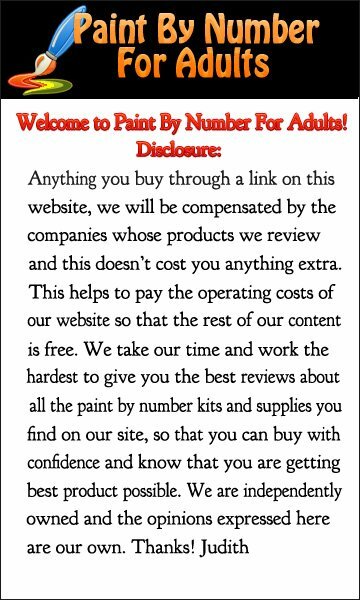 What comes with the Japanese Garden Paint by number kit? 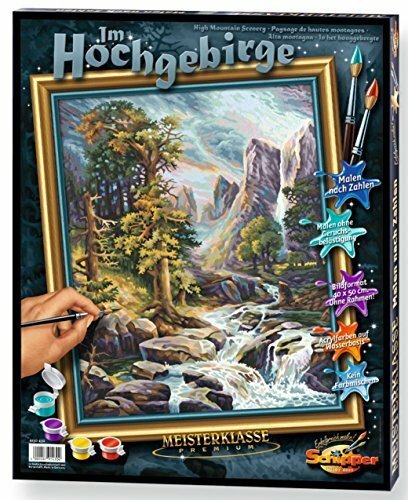 In this kit you find some extra instructions for achieving the subtle shading that makes this painting come alive. 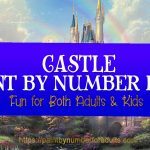 Be prepared to spend a bit of time on this one. 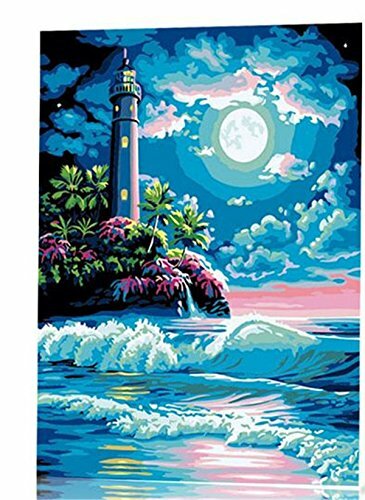 The video below will give you an idea of what it takes to paint this paint by number kit. 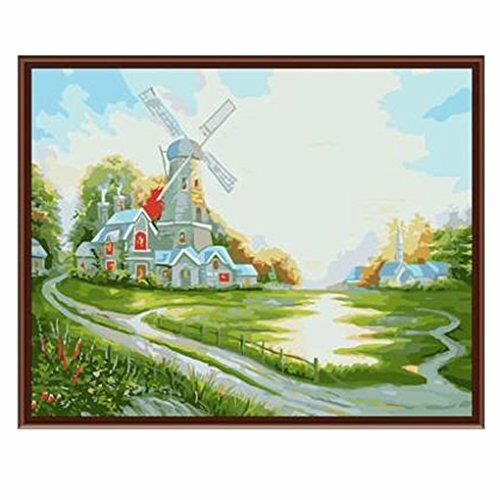 This is a very detailed beautiful 20 inch by 16 inch paint by number kit by Dimensions Paint Works Paint By Numbers.Lakeside Village paint by number kit has a distinctive European flavor with its stucco homes and quaint cobblestone paths. 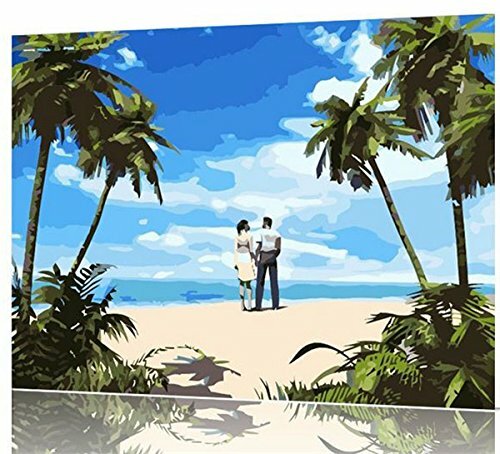 lets you recreate the feeling as if you really are sitting down and grabbing a lunch outside at a little Italian outdoor cafe. 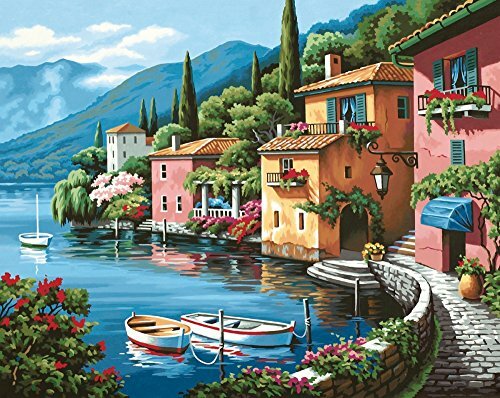 What comes with the Lakeside Village Paint by number kit? 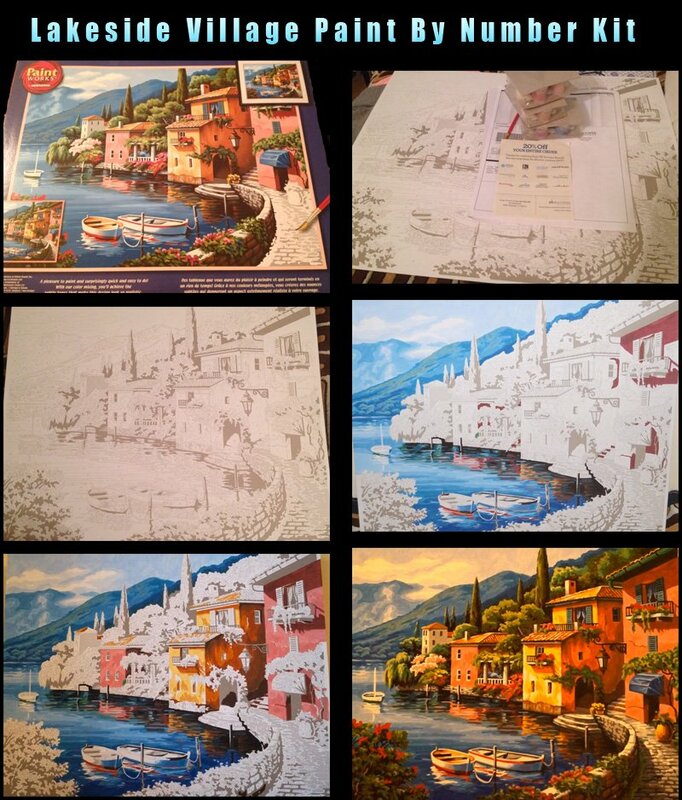 This image gives you an idea of the phases of painting the Lakeside Village Paint By Number Kit from the box to the finished painting. 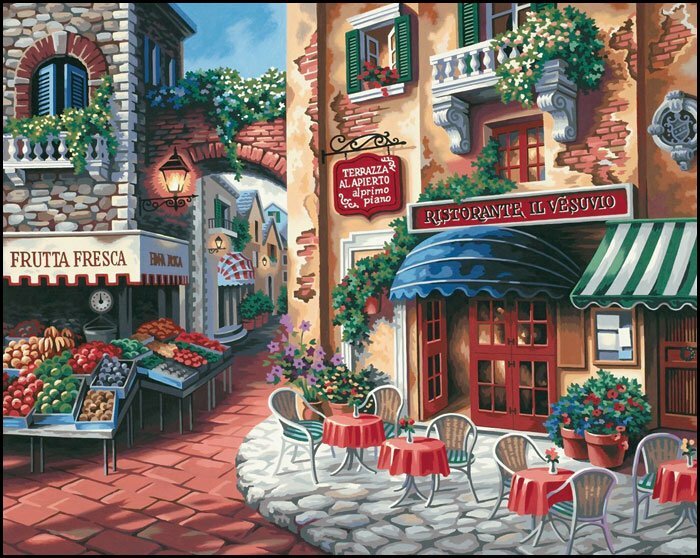 This is a very detailed beautiful 20 inch by 16 inch paint by number kit by Dimensions Paint Works Paint By Numbers.Taste Of Italy paint by number kit lets you recreate the feeling as if you really are sitting down and grabbing a lunch outside at a little Italian outdoor cafe. What comes with the A Taste of Italy Paint by number kit? 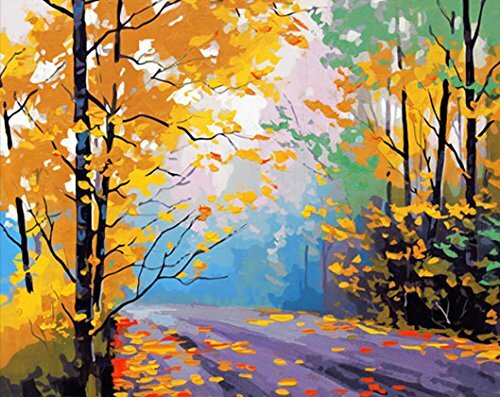 For more Landscape and Scenery Paint By Number Kits at some really awesome prices CLICK HERE!